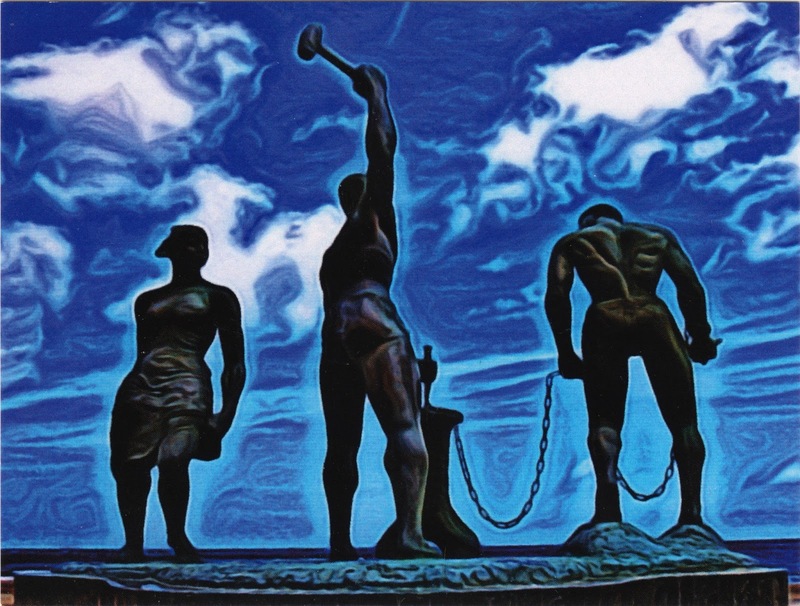 Postcard US-2375984 to Ukraine shows the Tula Slavery Freedom Statue at the Port of Willemstad in Curaçao, an island country in the southern Caribbean Sea, off the Venezuelan coast. Tula was a slave and a leader of a slave revolt in 1795 that lasted over a month. Executed on October 3, 1795, he is considered a fighter for human rights and independence in Curaçao today. Learn more about the Tula Slavery Freedom Statue from a blog of the Port of Willemstad, Curaçao.